Rich Voegtle is one of Aaron Equipment’s Inventory Control Specialists. He joined the Aaron in 1997 and handles setting up inbound & outbound traffic, assistance to certified appraisal companies, auction tagging, equipment cataloging, set up & checkout, setting up demolition contractors, and has worked in rigging. 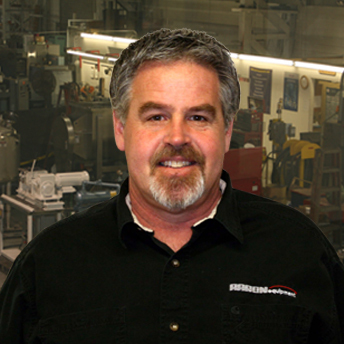 He has a vast knowledge of process, plastics, and packaging equipment.